Telč is a beautiful small town in Jihlava District in the Vysočina Region. 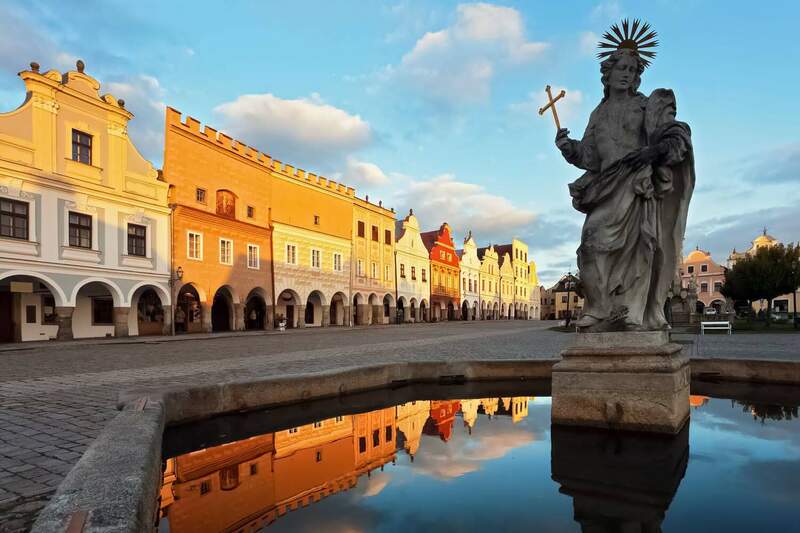 There are lots of beautiful towns in Czechia, but Telč certainly belongs to the most attractive ones from a tourist’s point of view. It is internationally famous for the well-preserved Renaissance and Baroque architecture in its historic center, as well as the nearby Renaissance château.